Once associated with the elderly, single storey houses come with a freehold and without the high service charges of an apartment. Though associated with the elderly, who want to live on the flat, today's new bungalows are proving a hit with young people, reports developer Crest Nicholson. Increasingly, younger family buyers want a space-efficient single storey house that is good for toddlers, comes without the high service charges of an apartment, and with the freedom of a freehold. 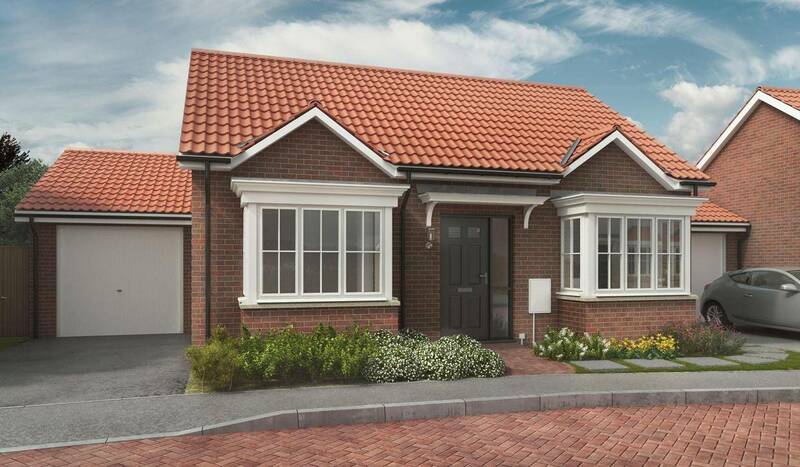 Such "chalet chic" is on sale at various commuter belt locations, including Elsenham Vale, in Essex, Headcorn in Kent, and Cedar's Park, Stowmarket, where two-bedroom bungalows cost from £245,000.